Manchester City want to sign the 26-year-old and it looked as though they would win the race for his signature. 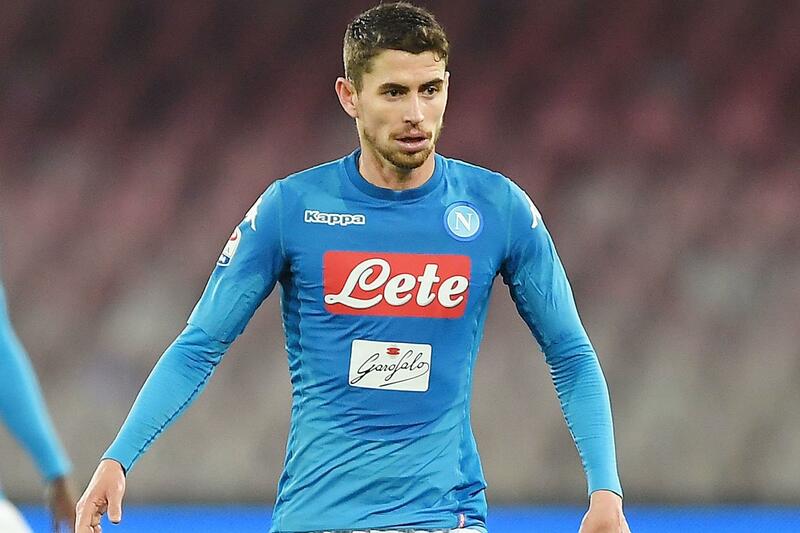 However, the Blues have now entered the race for Jorginho and their efforts to bring him in are strengthening. Chelsea have been speaking to Napoli about a deal worth over £50m, but an alternative has now been suggested. The Italian club, according to La Repubblica, want Fabregas to be involved in the transfer so they can instantly bolster their midfield. The 31-year-old won his place back in the Chelsea team last season under Antonio Conte, but he has been linked with a move to Italy in the past. The Spaniard was previously a target for AC Milan and he could now finally get his move to Serie A.